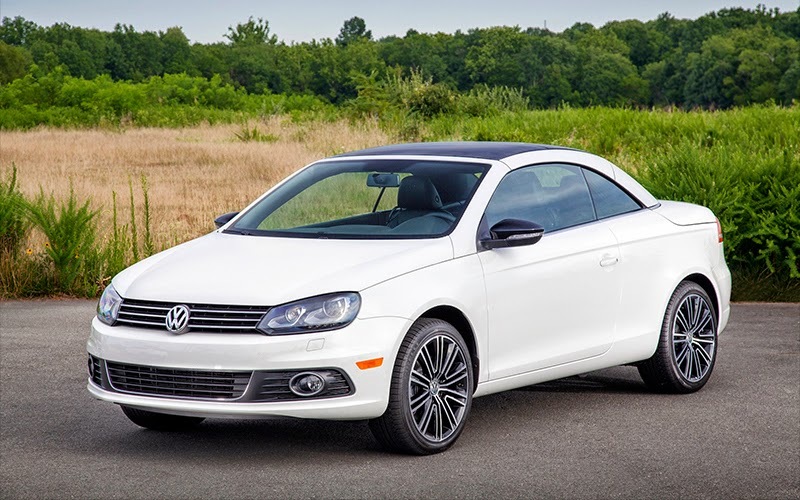 The Volkswagen Eos is a sport compact car produced by the German manufacturer Volkswagen since 2006. 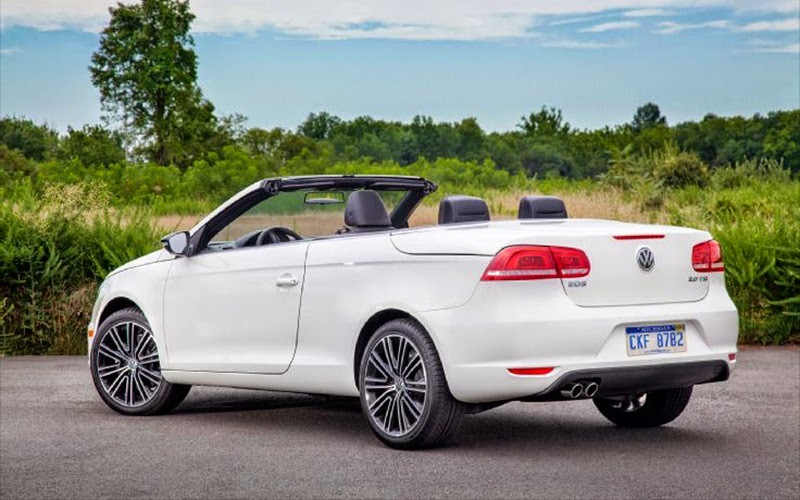 It has a retractable hardtop coupé convertible body style and was introduced as the successor of the Volkswagen Golf Cabriolet. It is Volkswagen's first production coupé since the Volkswagen Corrado, which ended production in 1995. The name Eos is derived from Eos, the Greek goddess of the dawn. 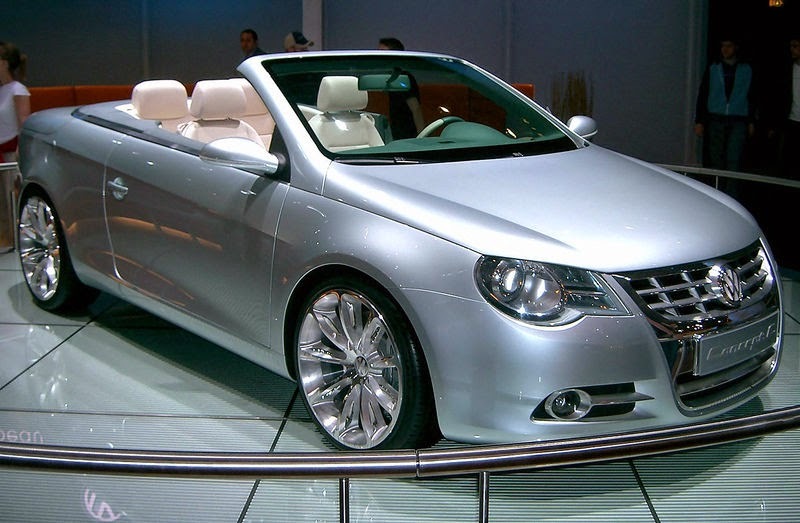 Prior to production, the Eos was shown as the Concept C concept car at the 2004 Geneva Motor Show — designed by a team headed by Peter Schreyer, Head of Volkswagen Design in Wolfsburg. Other sources attribute the design of the Eos specifically to Slovenian Robert Lešnik. The production Eos, produced at the AutoEuropa plant in Portugal, was presented in September 2005 at the Frankfurt Motor Show, with the North American introduction at the Los Angeles Auto Show in January, 2006. Unlike the Cabrio, which was a convertible version of the Golf hatchback, the Eos is a standalone model with all-new body panels, although it shares the platform and components from the Volkswagen Golf (Mk5). The wheelbase matches the Golf Mk5 and Jetta. The roof was designed and is built by OASys, a subsidiary of Webasto Germany. 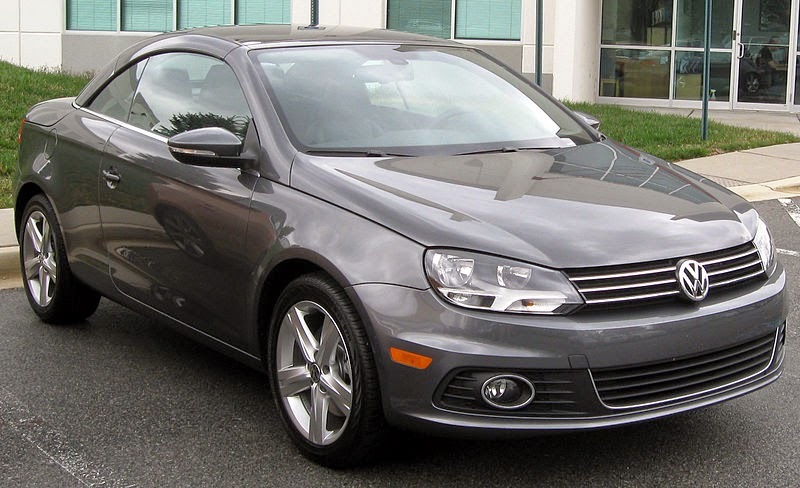 A facelifted Volkswagen Eos appeared in late 2010, and went on sale as a 2012 model outside Europe. This facelift includes a revised front and rear fascias, headlights and tail lights, side mirrors, as well as new wheel designs. The White Night edition is a special edition with custom wheels, custom black interior and a black and white colour scheme package. It includes Candy White-coloured body, Deep Black Pearlescent-coloured roof, cherry-red LED tail lights, 18-inch Budapest wheels. Other features include black mirror covers, radiator grille and trim strips, black nappa leather seats, door and side trim and black steering wheel with light-coloured seams, trim strips and radio trim in Candy White, Sill panel strips with White Night letters. Other features include Climatronic climate control system, sports chassis lowered 15 mm (0.6 in) and heated front seats. This option is available with all non-V6 models. The Eos was released in Europe in the first quarter of 2006, and in North America in the third quarter of 2006. Right-hand drive market Japan began sales in October 2006 followed by New Zealand and Australia in January 2007. It was released in South Africa in the second quarter of 2007. Last updated on 30 February 2015 at 03:52.